The Initial Tango ideogram writing system is created from the fundamental of the Tango. We have defined tango symbols based on the technique of each tango element. It shall be suitable for every leader and follower, from beginners level to advanced; it also can be used for all the different school styles of Tango. Tango is a body conversation between partners, a language of the heart. And a language will die if it is no longer used. It could die even easier if there are no written words to record it. The tango ideogram writing system is created from the fundamental of the Tango. We tried define each symbol based on the technique of each tango element. It shall be suitable for every leader and follower, from beginners level to advanced; it also can be used for all the different school styles of Tango. 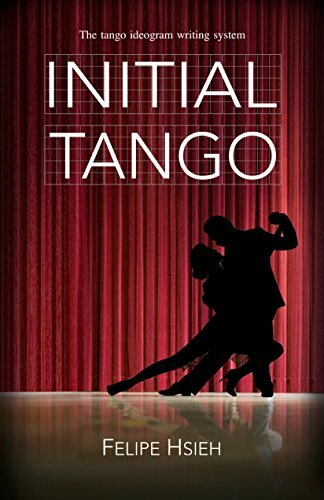 “Tango” is no longer just a language you can speak and listen to. It is now a language you can also read and write. You can buy the book in our studio in Hong Kong. Also you can purchase it online on Amazon.